Better than a basic back, these are actually lifts. Made with a “patented stabilizer technology,” each back features a little hook or “curl” on top for optimal support. To wear them, fasten one to the post as you normally would, then rotate until it feels most comfortable for your ear. Take note, though: These work best on earrings with posts, not those with screws or hooks. The Levears are much bigger than a standard earring back. I’m estimating here, but the Levears look at least three times the size of a normal earring back. This makes so much sense—why would you use the same thing for a giant dangler as you would a small stud? Genius. 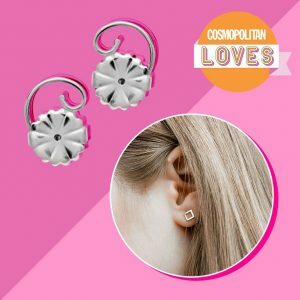 They eliminate the need for commuter earrings. Have you ever taken off your earrings as soon as you got to your destination because that was all your lobes could handle? Then you’ve probably also tried waiting until you’ve arrived to put them on. I’m guilty of both—but not anymore. These make it tolerable to wear heavy accessories for hours. I may still change my shoes when I get to work but I don’t have to switch my earrings, and for that I’m grateful. They make it manageable to wear heavy jewelry all day. Earrings, IMO, are the headbands of jewelry in terms of the amount of time you have before you get a headache and need to take them off. I performed my own little experiment and compared what it felt like to wear my favorite lucite hoops with and without the Levears from 8 a.m. to 8 p.m. on two separate work days. I took off my earrings four times throughout the day when I wore the normal back but didn’t remove them once with the Levears. Did they still feel heavy? 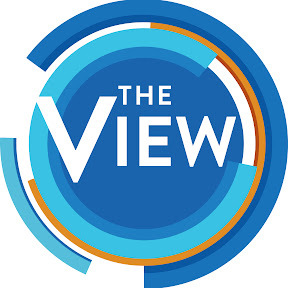 Yes, because they are. But the backs helped distribute the weight so that not just my piercing was feeling the pressure of the weight. They come in sets of four pairs, so you have extras in case you lose any. The stainless steel backs are a bargain at $25, coming out to $6.25 a pair. If you have sensitive skin, you can also shop sterling silver, gold plated, 14k white gold, or 14k yellow gold options. All that to say, if you too need a little extra support, try these babies. 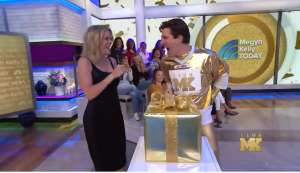 You won’t believe your ears. You can see how the earring with the regular back (on the left) is pulling on my earlobe more than the photo with the Levears (on the right). 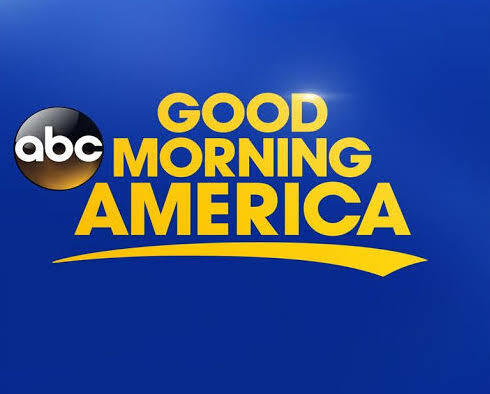 Levears Earring Lifts have been featured on ABC’s national morning television show Good Morning America. 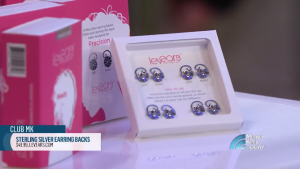 Levears Earring Lifts have been featured on ABC’s national television show The View.